Luke 10:25-37 8th Sunday after Pentecost, Series C, and Jesus uses the parable of the Good Samaritan to explain our responsibility to our fellow man. Oschwald, Jeffrey, "031. 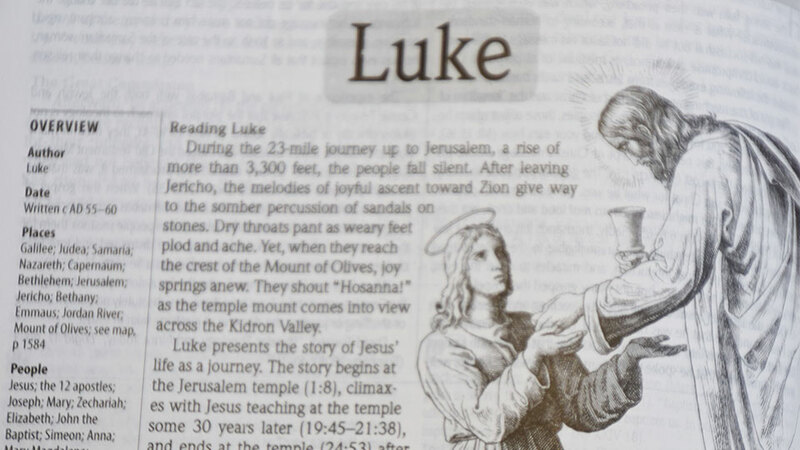 Luke 10:25-37" (2013). Luke. 31.